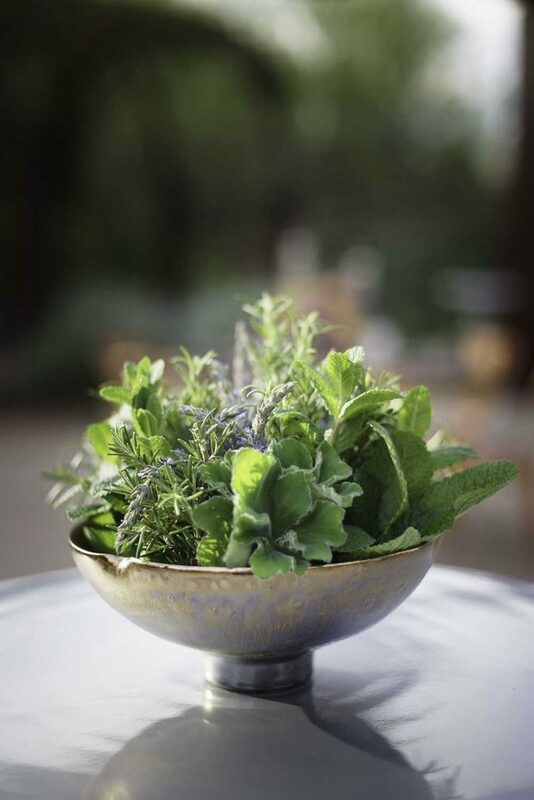 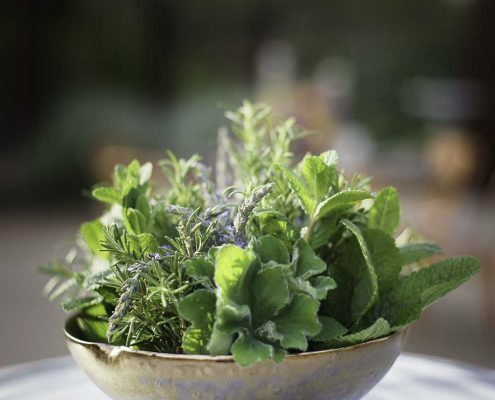 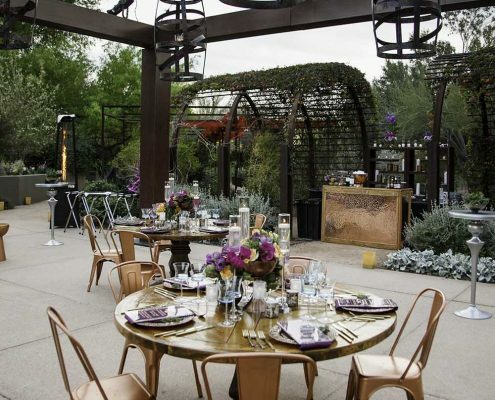 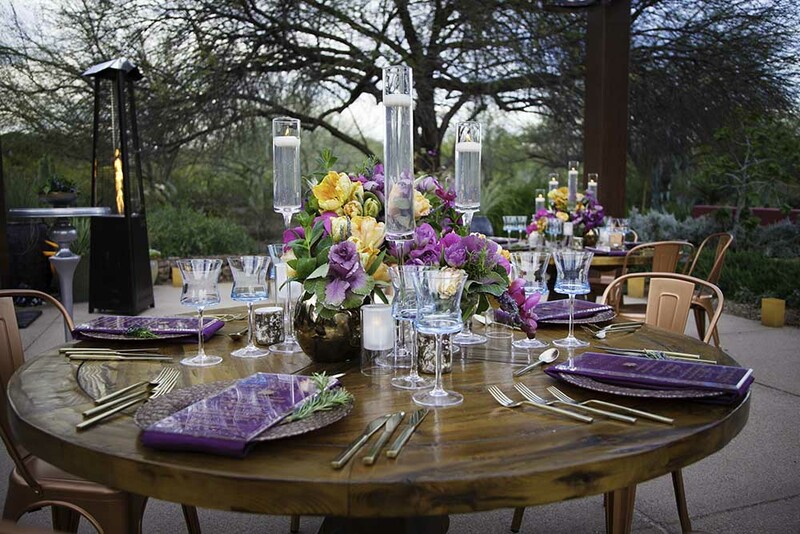 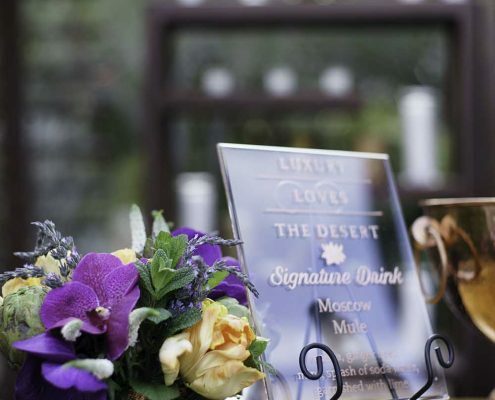 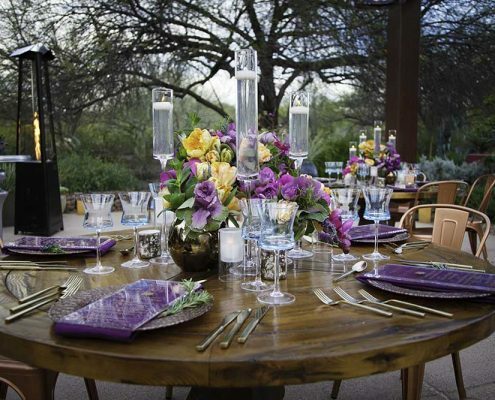 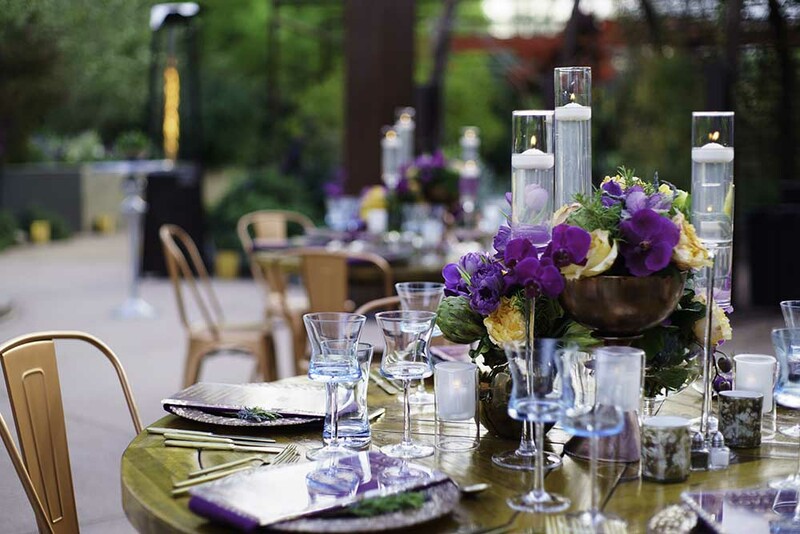 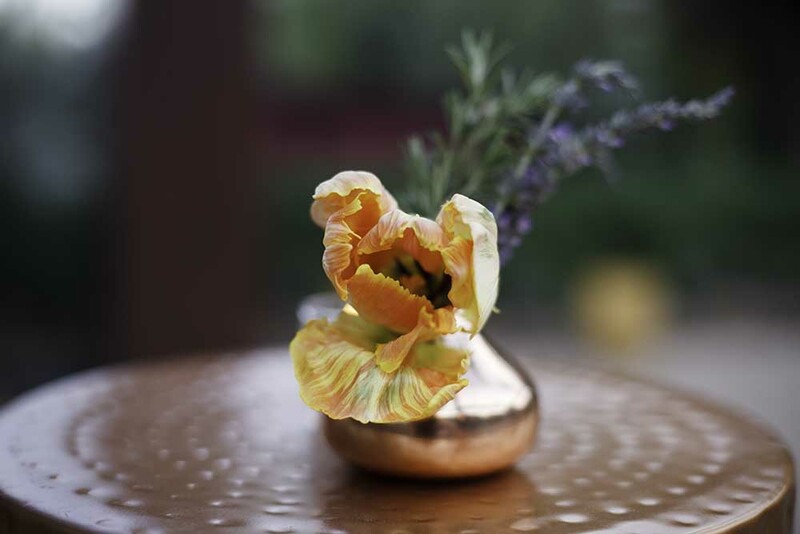 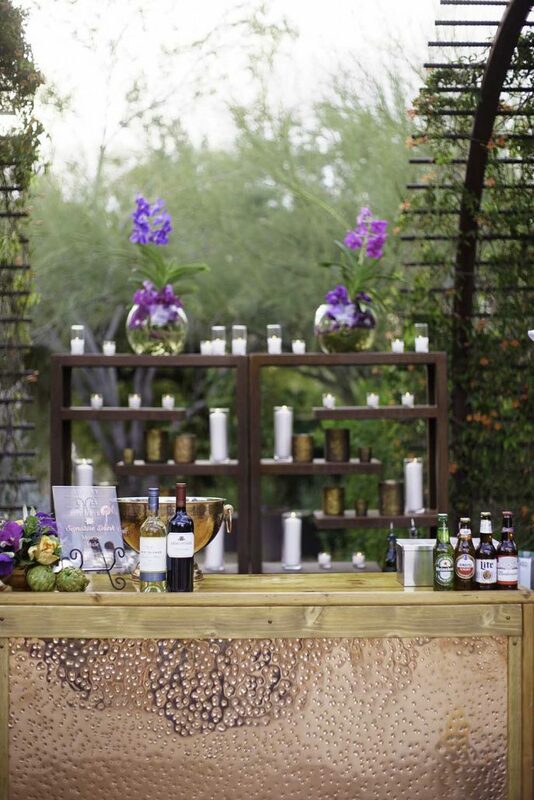 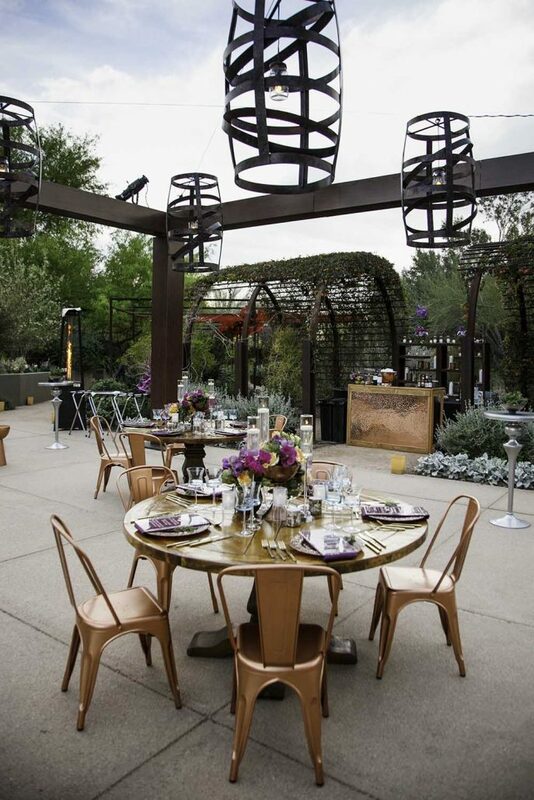 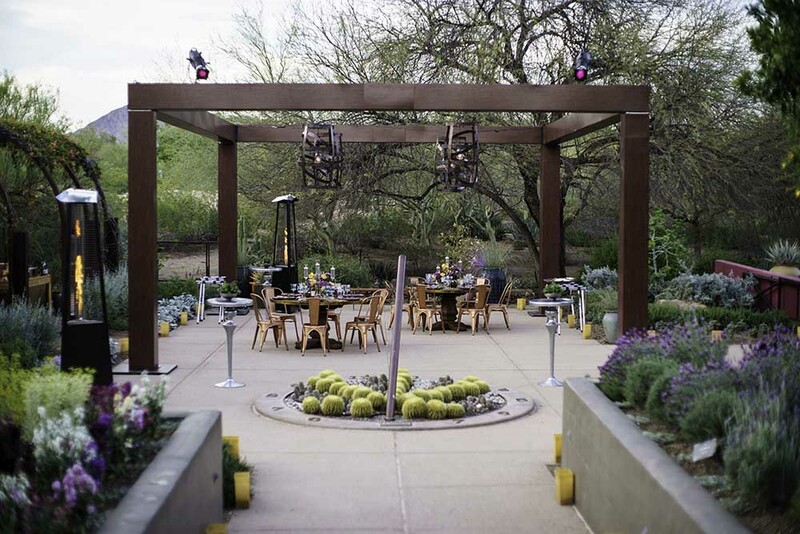 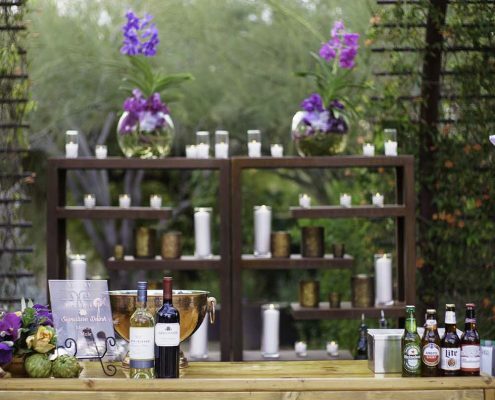 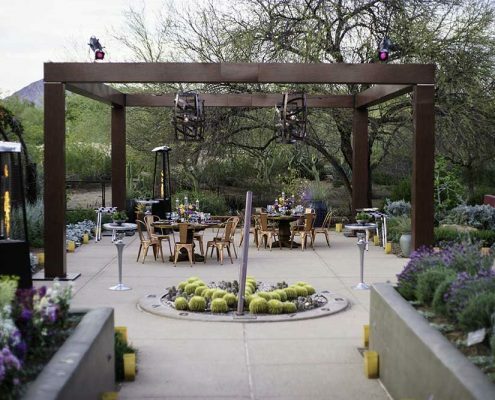 The herb garden at the Desert Botanical Garden provides the setting for this lush outdoor dinner for a small group of luxury designers. 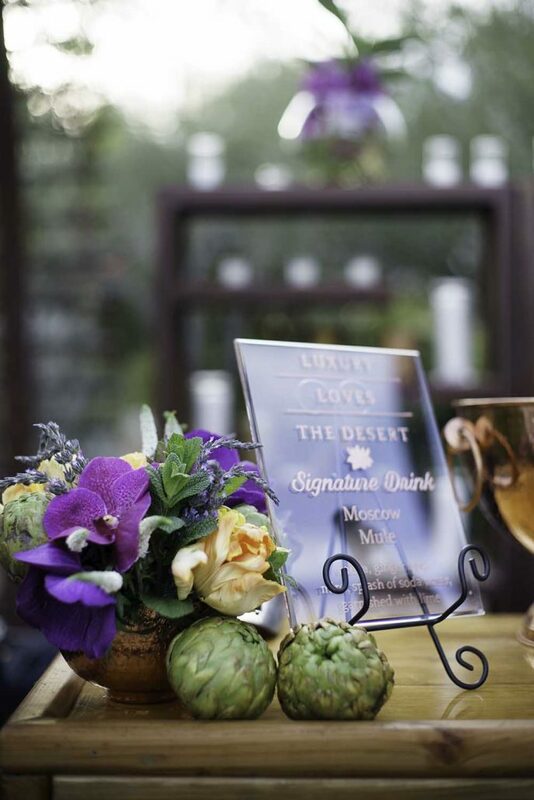 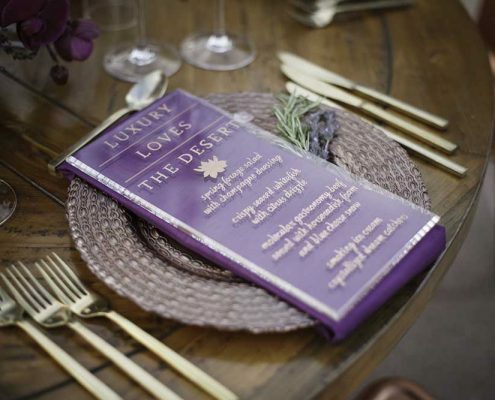 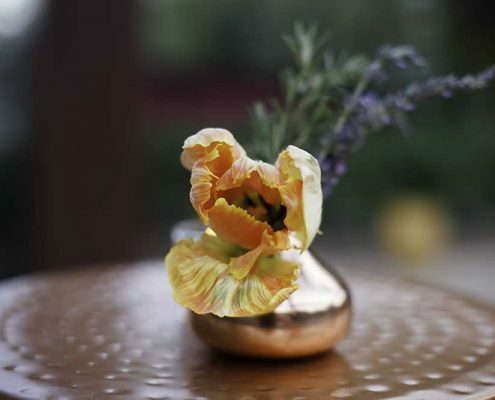 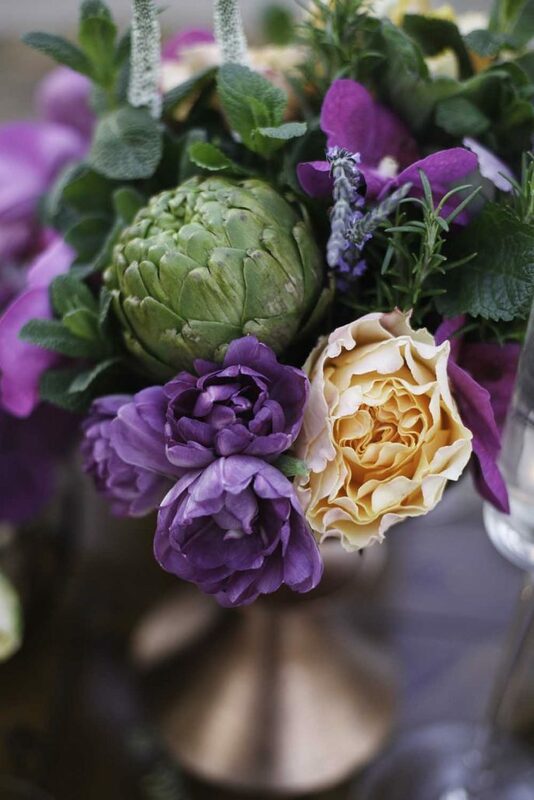 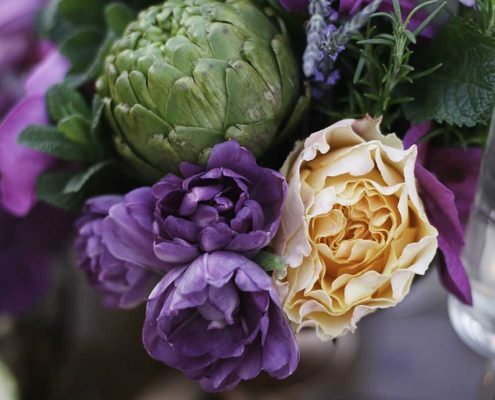 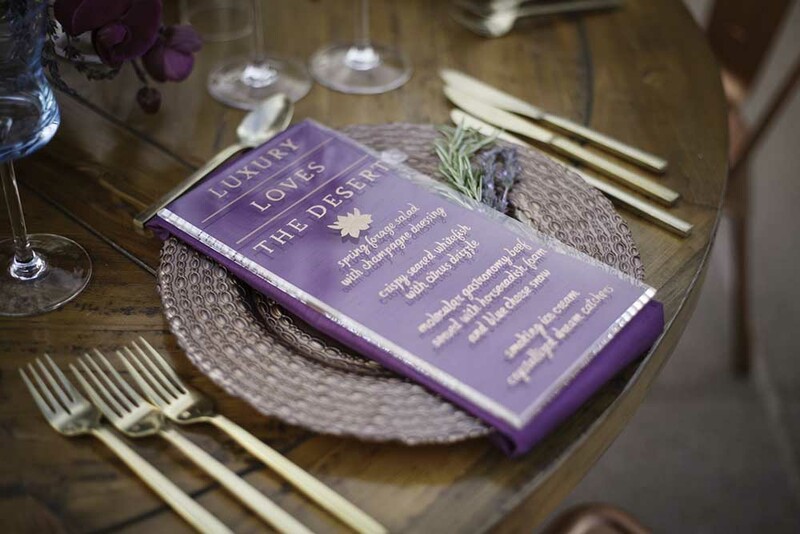 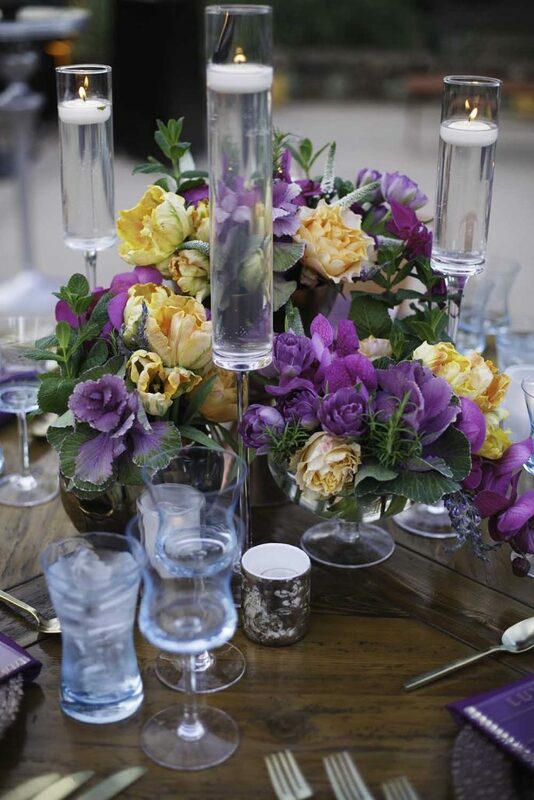 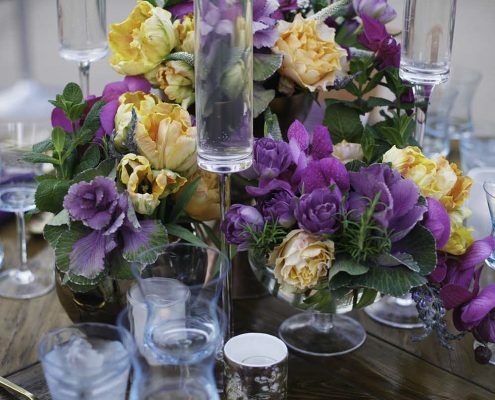 Special details include a custom printed truss, hand painted menus, and ﬂoral in rich purple and soft orange mixed with herbs. 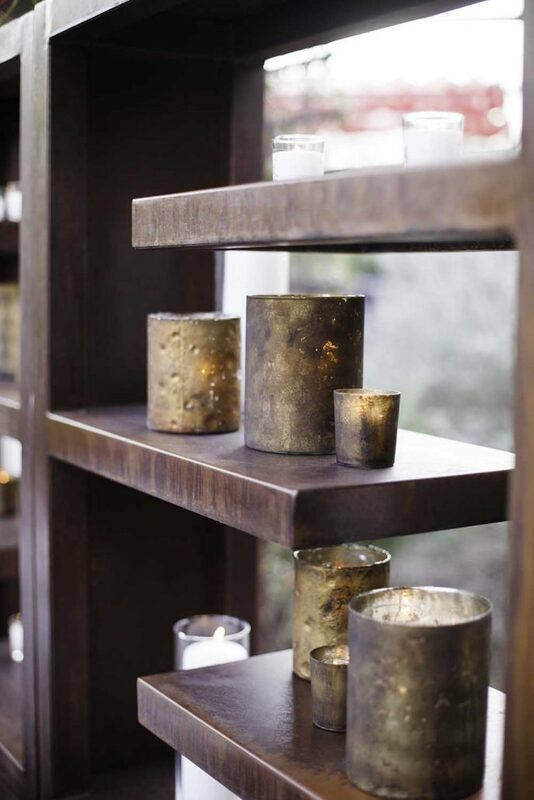 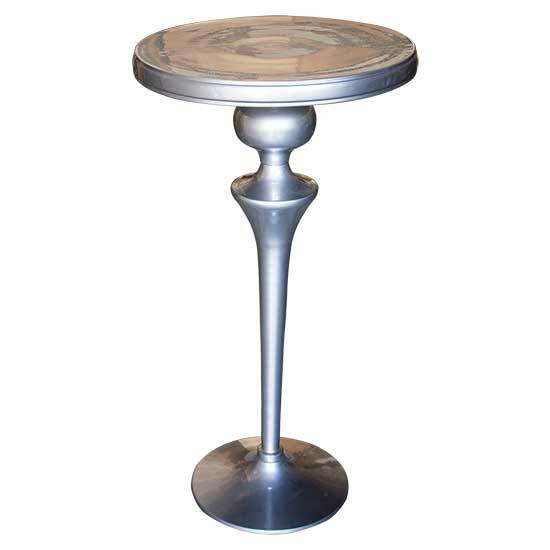 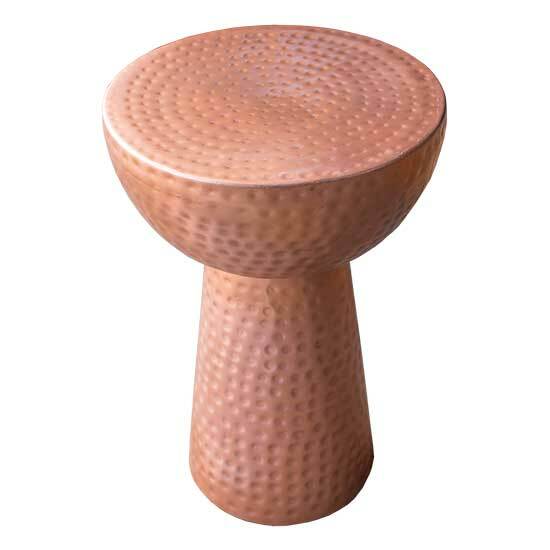 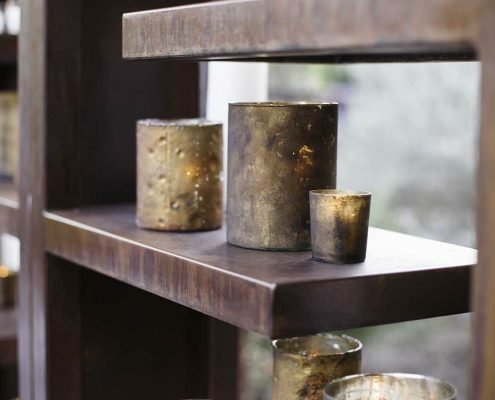 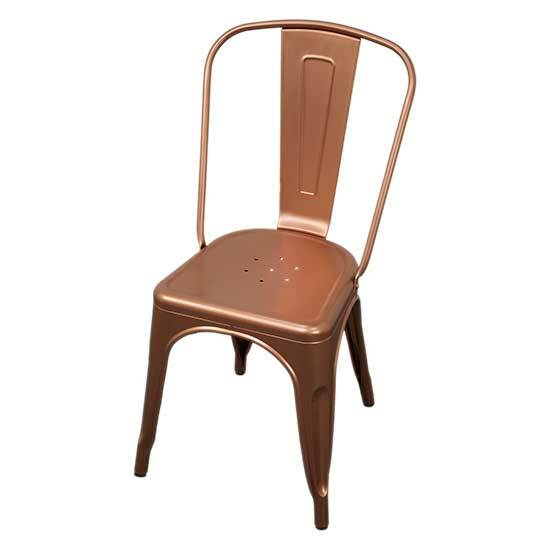 Copper touches are everywhere, including chairs, bars, ﬂatware. 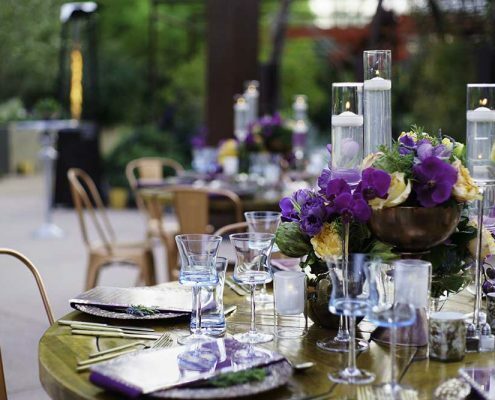 Guests dine under the stars while a Spanish guitarist plays in the background.